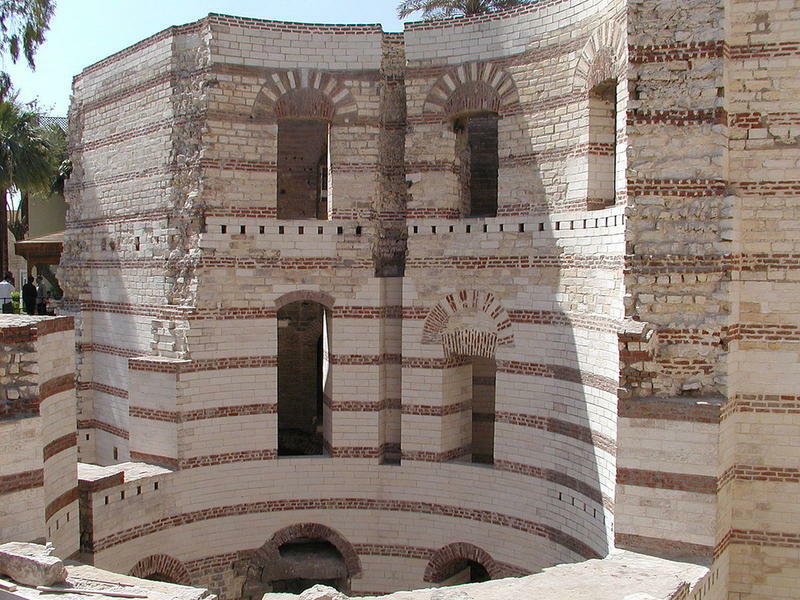 The city of Babylon was once a thriving city with magnificent structures and palaces. 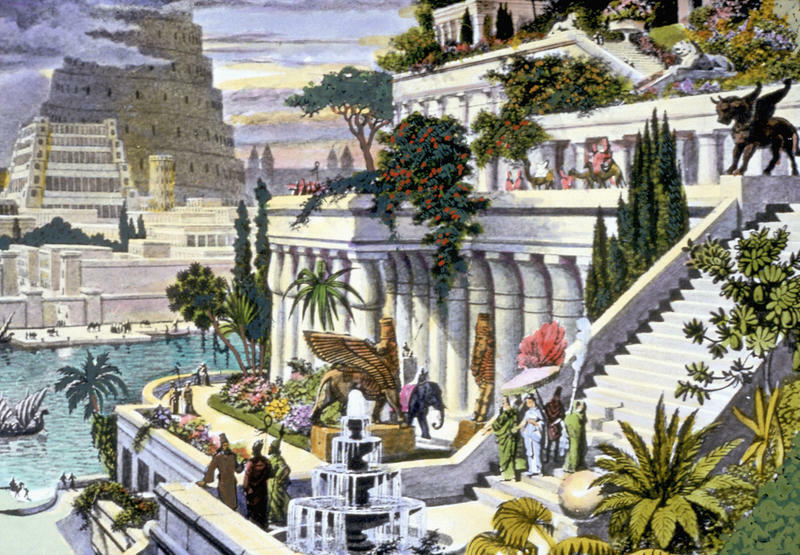 One of the key attractions of Babylon was the Hanging Gardens. The Hanging Gardens is considered to be one of the Seven Wonders of the World. Babylon was once a powerful center for trade, culture, religion, wealth, and luxury. Militarily thought to be indestructible by its enemies, Babylon was, in the midst of all its glory, suddenly struck down in one night about 2,500 years ago. 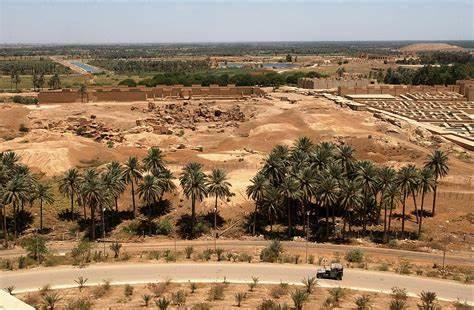 Babylon, located in the area of Mesopotamia within the borders of modern day Iraq, lies mostly in ruins today but is being partially reconstructed. The very first leader was Nimrod, a mighty warrior, who began to lead the first people in the land then known as Shinar (later became known as Babylon). Nimrod had great aspirations to build a huge empire with the people as his subjects. He instructed the people to build a tall magnificent tower that would stretch up to the heavens. They were making significant progress, when all of a sudden, according to the biblical narrative, construction suddenly stopped. 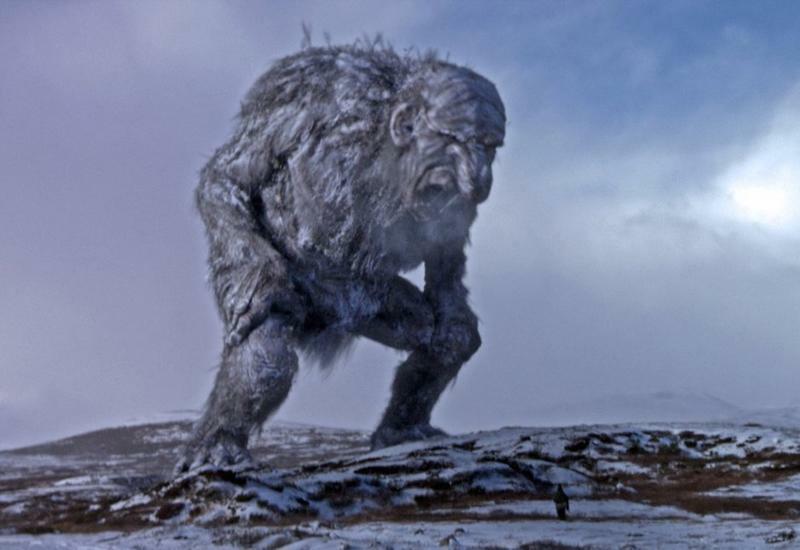 They could no longer communicate with each other because their languages had been confused and they dispersed. 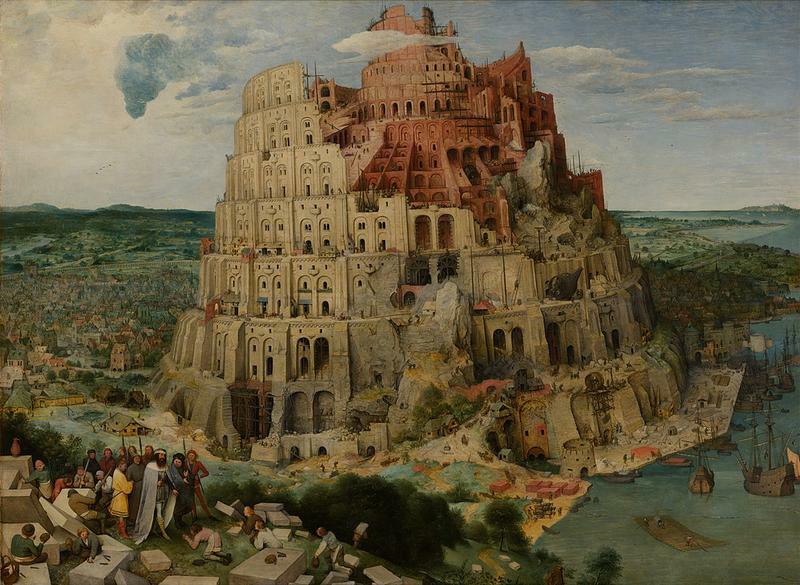 This tower was originally called Bab-ilu in the Akkadian language meaning “Gate of God,” but later named Babel by the Hebrews meaning “to confuse”; hence, the name Babylon, which is the Greek name for Babel. The area that surrounds the city was called Babylonia. During what historians call the Old Babylonian Empire, King Hammurabi, who was considered to be the greatest king in the era reigned for 40 years. He was famous for his creation of a set of laws called the Code of Hammurabi, which was the first structured system in history. 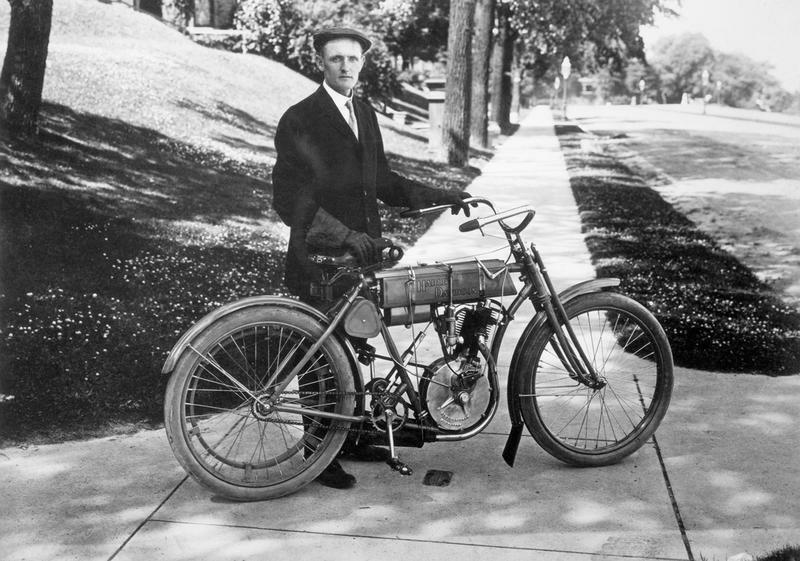 These laws covered all types of areas from family disputes to vile crimes with quick and strict punishments. Law and order were restored through these laws and Babylon began to grow in power, culture, religion, education, trade, and military strength. From their highly advanced mathematics and astronomy, they created the 60 minute hour and the 360-degree circle. Trade included caravans from far countries that brought in exotic products. In the midst of their successful advancements, barbarian tribes and groups of people began to attack them and take away their goods. Over a period of time, they had weakened until finally, the Assyrians overtook them, burning the city and bringing it into ruins. Over the next 1,000 years, long battles took place where Babylon would rise and fall again with their arch enemy being the Assyrians. Finally, under the ruler-ship of King Nebuchadnezzar (a 43-year reign), Babylon rose to power with a vengeance and became more powerful than it ever had in the past. 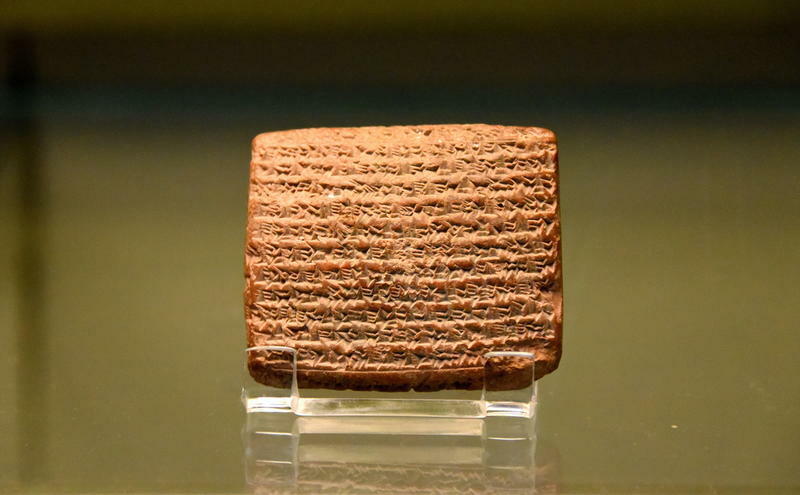 A clay tablet that is on display in the British Museum called the Nebuchadnezzar Chronicle contains inscriptions on it that were translated in 1956 reiterating details about Nebuchadnezzar. 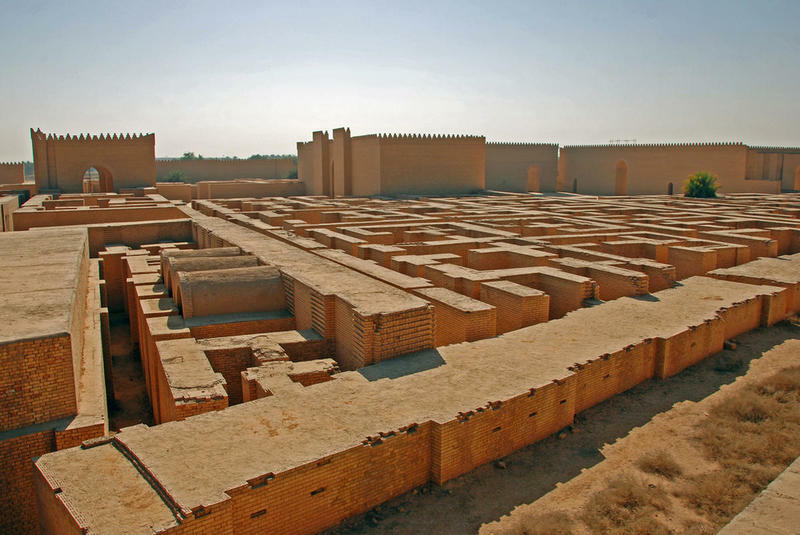 King Nebuchadnezzar rebuilt many massive structures such as the Ishtar Gate (named after the Goddess of Love), gorgeous palaces, temples, and the “Hanging Gardens” for one of his queens. There were eight different gates constructed throughout the city with each in intricate detail. King Nebuchadnezzar was so proud of what he had accomplished that he had inscribed on the gate what “he” had done for all to see. 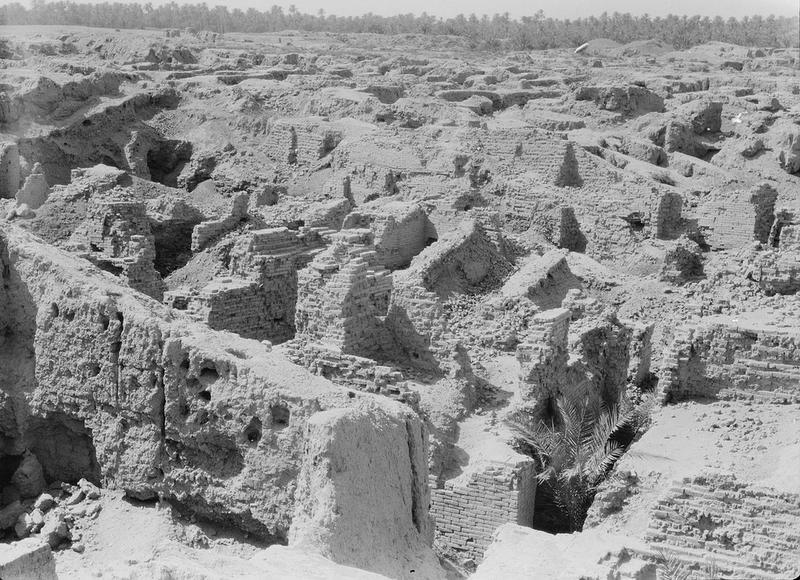 A German archaeologist named Robert Koldewey began excavations in 1899 that began to uncover a lot of what is known now about Babylon. He discovered piles of blue-glazed bricks in the sand, which was once the walls of the “processional way.” Koldewey had the bricks sent back to Germany to be identified and reassembled, which is what was used to recreate the Ishtar Gate in the Berlin museum. The animals on the walls represented the gods that they worshipped. 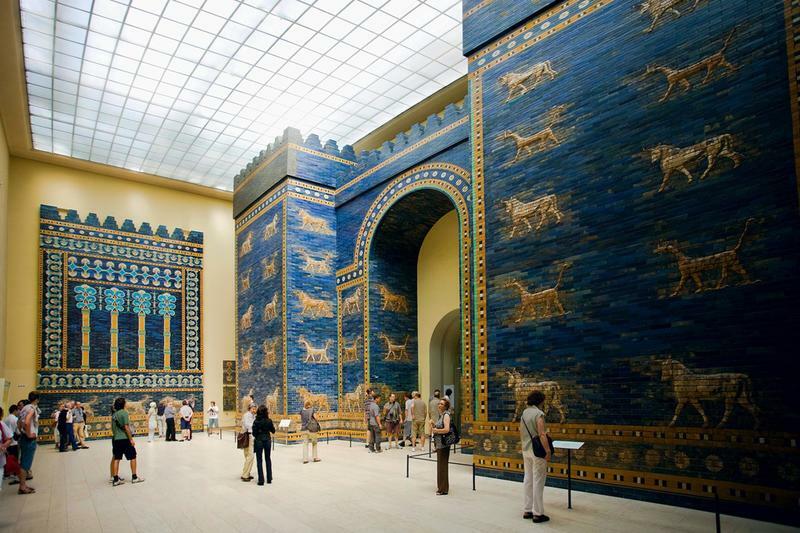 Besides the recreation of the Ishtar Gate in Berlin, there is actual reconstruction going on in Babylon itself. The “Processional Way” is being partially reconstructed with a partial gate that was built by the Iraqi government. Nebuchadnezzar’s palace is also being reconstructed that includes modern bricks, stamped with Saddam Hussein, on top of the ancient bricks with Nebuchadnezzar’s stamp. A replica of Nebuchadnezzar’s throne room is also displayed in Berlin. Four more kings reigned after King Nebuchadnezzar with each one weaker than the one before. The last king named Nabonidus put his son, Belshazzar in his place while he was away in Arabia (10 years). While under Belshazzar’s reign, Babylon fell again with the help of Cyrus and the Persians. 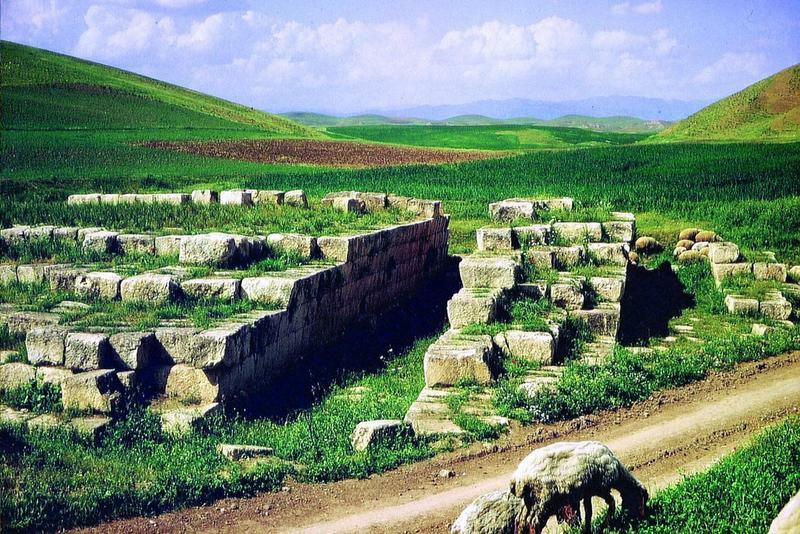 Cyrus had an ingenious plan to take the majestic city despite its massive walls and gates. According to historians, Herodotus and Xenophon, the plan was revealed in detail. Cyrus had placed a spy inside the city. The Persian troops changed the course of the River Euphrates by digging a channel to cause the water that normally flowed underneath the gates of the city to flow into an old lake-bed. Once the water was low enough, the Persians were able to just wade underneath the gates and into the city at night without being seen. The spy within the city unlocked the inner gates so they could just walk right in. The Babylonians were taken totally by surprise. Since King Belshazzar was located in the center of the city, he and his guests had no clue what was happening until it was too late. 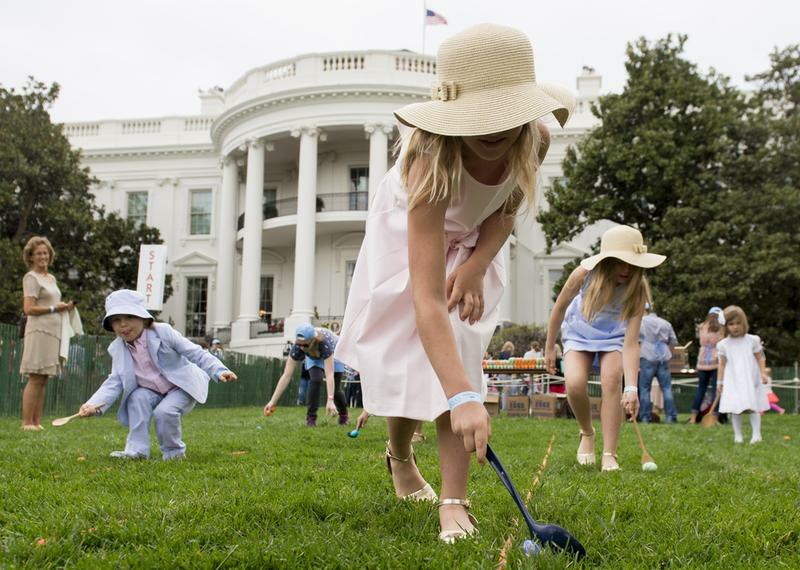 They were busy celebrating while the city was under siege. The city continued to function under the Persians, but there were no more kings over Babylon. Twenty years later, Alexander the Great, who wanted to rule the world, defeated the Persians and captured Babylon, but he eventually died in the same throne room as King Nebuchadnezzar. After his death, the city began its descent into deterioration and decline. All of its past beauty was destroyed and turned into complete ruins. This is the way Babylon looks today – nothing left of its beauty or structures that once decorated the city. 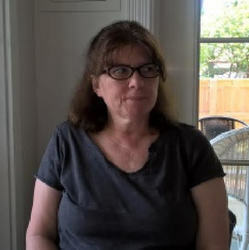 There have been some partial reconstruction projects going on in recent years, but nothing to the magnitude of what it once was. Will it one day rise again from the ashes?